Humans live in language. It defines what we do, how we do it, and why we do it. Language is the bedrock of our cultures and societies. As with fish in water, we go about our daily business without paying much attention to the language around us and how it influences us. Information architect and author, Jorge Arango developed Semantic Environment Mapping years ago to make visible the everyday language through which we so naively swim. 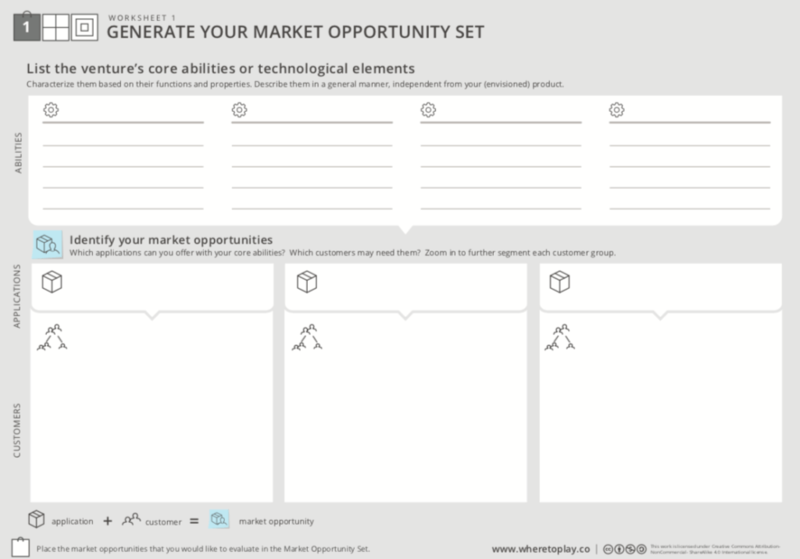 The Semantic Environment Canvas will help you understand the language, rules, and power dynamics that make it possible for people to accomplish their purposes in particular situations—or hinder them from doing so. If you have more than six people, consider breaking them into groups and assigning separate environments to each group. Inform the players we’ll be filling out canvas sections one-at-a-time. For each section we will individually brainstorm and then conduct a group conversation. What is the general area of discourse we are designing for? Does it employ the language of law? commerce? religion? Etc. What are the intended purposes of this environment? What are the environment’s key terms, including its basic metaphors? Discuss as a group and agree on a name for the environment. The name should be clear, but also compelling; you want the language to come alive! Write the name on the canvas. Who are the people performing within the semantic environment? How well do they know the environment’s rules? How well do they know the environment’s language? After 2-3 minutes, ask the group to discuss their thoughts. From the discussion, have the group choose and name Actor A and Actor B; fill in the canvas. Ask the group to discuss the relative power of each actor in the situation. Are they peers, or is one actor more powerful than another? How do the actors experience their power differentials? Fill in the Power Relationship section of the canvas. Why are they having this interaction? What do they expect to get out of it? How will they know when they’ve accomplished it? 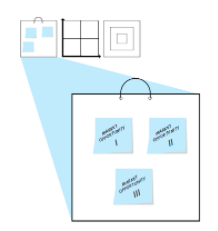 After the brainstorm, ask each player to present their ideas by placing their sticky notes on the canvas. After all players have presented their ideas, let the group discuss. Now let’s consider the rules that govern the situation. Explain to the players that these rules can be spoken or unspoken. Are the actors expected to behave in some ways? Are there behaviors the actors are expected to avoid? Move on to the Key Word section of the canvas. Ask the players to consider the key words the actors use in the situation. Explain: All semantic environments have what Neil Postman called a technical vocabulary: words that have special meaning within this environment. What are the environment’s basic terms? What metaphors could apply to this environment? Who controls the environmental metaphors? Do both actors share an understanding of what these words mean? Who or what is in charge of maintaining the definitions? Move on to the Touchpoints section of the canvas. As the players to consider the key touchpoints that allow the communication to happen. Do the actors meet in person? If so, do they have to be in a special physical environment? If they meet remotely, are there particular technologies involved? What is the mood surrounding the touchpoint? Now that the canvas is complete, you can analyze relationships between different sections and discuss their implications. Is there potential for ambiguity over what sort of environment this is? What can create such confusion? What are the purposes that are actually being achieved by the way this environment is currently organized? Is there a difference between what is intended and what is being achieved? Are there contradictions in purpose between the environment and its sub-environments? Draw arrows between sticky notes to clarify relationships around words, rules, goals, and so on. Use colored stickies to represent whether certain words, goals, rules, etc. help (green) or hinder (red) the actor’s goals. Identify and explore related semantic environments. In a single process (for example, a sales pipeline) one actor may transverse various environments as he or she interacts with other actors. Also, semantic environments can be nested: some environments contain sub-environments where language and rules become ever more specialized. Pin up multiple semantic environment maps next to each other; this can help you spot situations in which the same words appear under different guises or with different meanings. When collaborating, people must be clear they’re using language in the same ways. However, they often take the words they use for granted; they don’t question their meaning. Other collaborators may understand them differently. Your team may be struggling to communicate effectively with other teams in your organization; mapping the semantic environment may lead you to discover you’re unwittingly using similar words in both teams to mean different things. You may be facing a difficult political environment. Mapping out the semantics of the situation can help you understand other people’s goals and trigger phrases so you can manage tensions more effectively. You may be designing a complex software system and need to understand how the various parties involved — including the system’s users and stakeholders — use language to accomplish their goals. This understanding can then inform the system’s conceptual models and information architecture. The canvas is adapted from Neil Postman’s semantic environment framework, and inspired by the canvases of Dave Gray and Alex Osterwalder. Are you struggling to break down organizational silos, increase creativity, engagement and collaboration? Do you feel like the people in your company are resisting change? Is your company’s culture holding you back? Nobody denies the critical importance of culture to a company’s success. And yet, although everyone agrees that culture is of vital importance, culture still seems fuzzy, vague and difficult to grasp. Culture change initiatives are often well-meaning, but end up as a series of feel-good exercises. They create a feeling that progress is being made, but ultimately fail to deliver results. Assess, map and transform organizational culture via deep reflection. As a leader or manager in a large organization, you probably have a sense of the culture and people challenges facing you, but at the same time, you must also manage not only down but up and across the organization. Culture Mapping gives you the intelligent information you require to make a business case for the interventions, executive support, and budget you will need to minimize risk and maximize the chances of success for your change initiative. 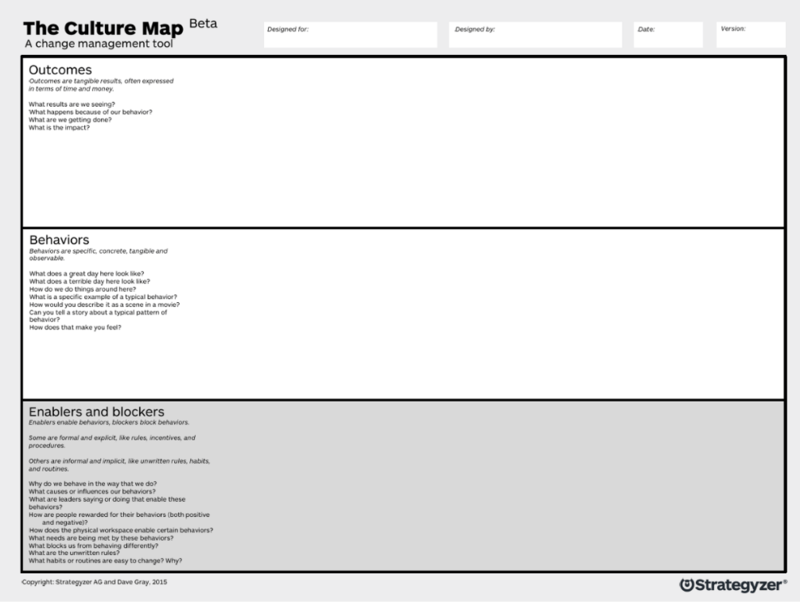 Use the culture map individually or with a group. For group use, gather 5 – 6 people from the same function (IT, HR, finance, et al) who work together and know each other well. The goal of the session is candid and constructive criticism; the boss cannot come. Anywhere between 15 minutes for individual play (napkin sketch of a Culture Map) to 90 minutes for a group. Alternatively, recreate the canvas on a large whiteboard. The facilitator of the game might want to read an outline of the Culture Map. There are several games and variations you can play with the Culture Map. Here we describe the most basic game, which is the mapping of an organization’s existing culture. The game can easily be adapted to the objectives of the players (eg, map your desired culture or that of another organization). The outcomes in your culture are the fruits. These are the things you want your culture to achieve, or what you want to “harvest” from your garden. The behaviors are the heart of your culture. They’re the positive or negative actions people perform everyday that will result in a good or bad harvest. The enablers and blockers are the elements that allow your garden to flourish or fail. For example, weeds, pests, bad weather, or lack of knowledge might be hindering your garden. Where as fertilizer, expertise in gardening specific crops, or good land might be helping your garden to grow. Start with Behavior, it tends to be the easiest to discuss. These are the things we see everyday, the things we talk about when we ask someone if they “want to grab a coffee?” Use the guide questions to prompt ideas. 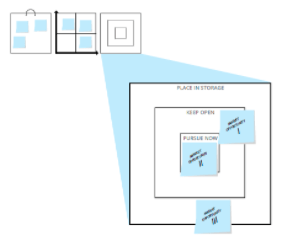 Write a single behavior on a sticky note, put it on the map. Before moving to the next step, group similar behaviors and remove duplicates. Recommendation: be as specific as possible, use stories to elicit detail and specificity; avoid the tendency to be generic in describing these behaviors. Ask the players: how would you describe this behavior as a scene in a movie? Move to Outcomes. Go behavior-by-behavior and use the guide questions to prompt ideas, the most important being: What happens to the business because of the behaviors? Write a single outcome on a sticky note, put it on the map near its related behavior. Use a marker to draw a line between a behavior and its direct outcome. Move to Enablers and Blockers. Go behavior-by-behavior and use the guide questions to prompt ideas. Enablers and blockers describe why we behave the way we do: a listing of organizational incentives. Write a single enabler or blocker on a sticky note and place it near it’s related behavior. Use a marker to draw a line between an enabler or blocker and its resulting behavior. Depending on who you ask, 60–70 percent of change initiatives fail to meet their stated objectives, and the primary source of that failure, according to a Deloitte study, is resistance to change. So if you’re embarking on a change initiative, the last things you want to skimp on are risk-awareness and risk management. Culture Mapping surfaces information that, as far as we know, cannot be collected any other way. It gives the C-suite access to frontline culture in a way that they could never get through their own efforts, because the water-cooler conversation always shuts down, or significantly shifts, when the CEO or senior leader walks by. 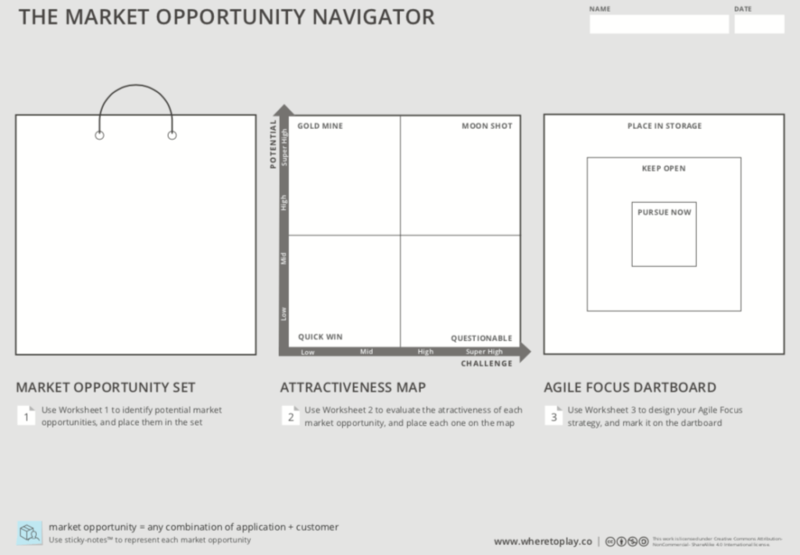 The Culture Map was developed by Dave Gray and Strategyzer AG. Measures of success vary across an organization. Executives concern themselves with company-wide Objectives involving Revenue, Cost, Profit, Margin and Customer Satisfaction. 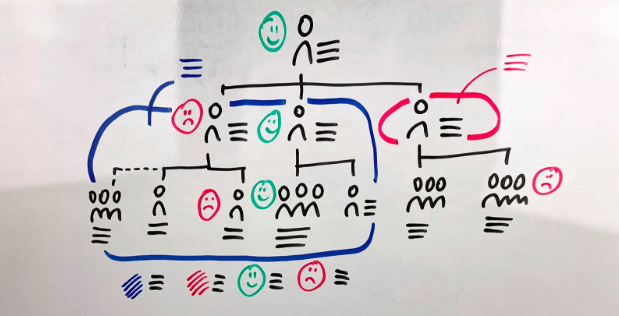 Further down the org chart, management and individual contributors rate performance against more detailed Key Performance Indicators (KPIs) tracking customer behavior: a product manager may measure app downloads, or number of shopping cart items per visit. These customer behaviors clearly affect the larger corporate Objectives, but how? and which have the most impact? Understand how customer behavior impacts higher level objectives; direct organizational efforts on the most influential of those behaviors. Invite participants across the KPI spectrum: individual contributors, management and executive leadership. 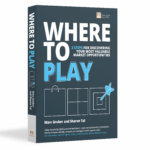 A successful game will demonstrate how all levels of KPI’s relate and affect one another. 30 minutes – 3 hours. 1. 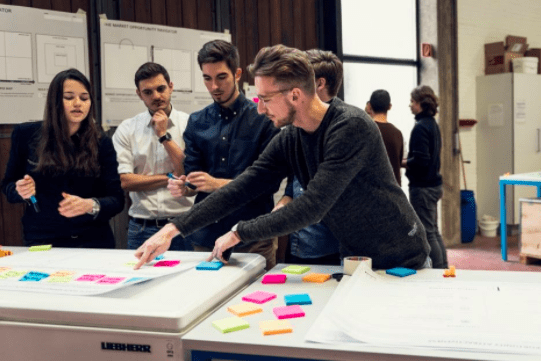 With the group gathered, introduce Manage What You Measure by stating that the purpose of the game is to focus resources and strategies on the most critical customer behaviors. 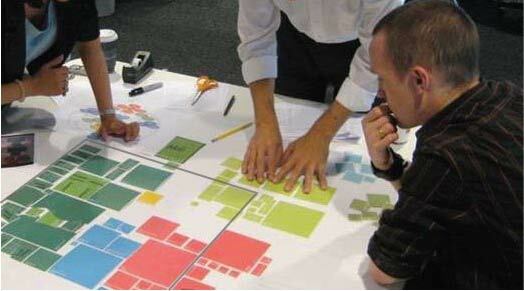 To get there, the group will map the relationship between high-level corporate objectives and customer behavior. 2. Write at the top of the whiteboard a corporate-wide Strategic Goal. 3. Below that, write on sticky notes the measures of success (KPIs) for that Strategic Goal. Use different color sticky notes when possible. 4. Ask the players to take five minutes for an individual brainstorm: list all the customer behaviors impacting the KPIs identified in Step 3; one per sticky note. 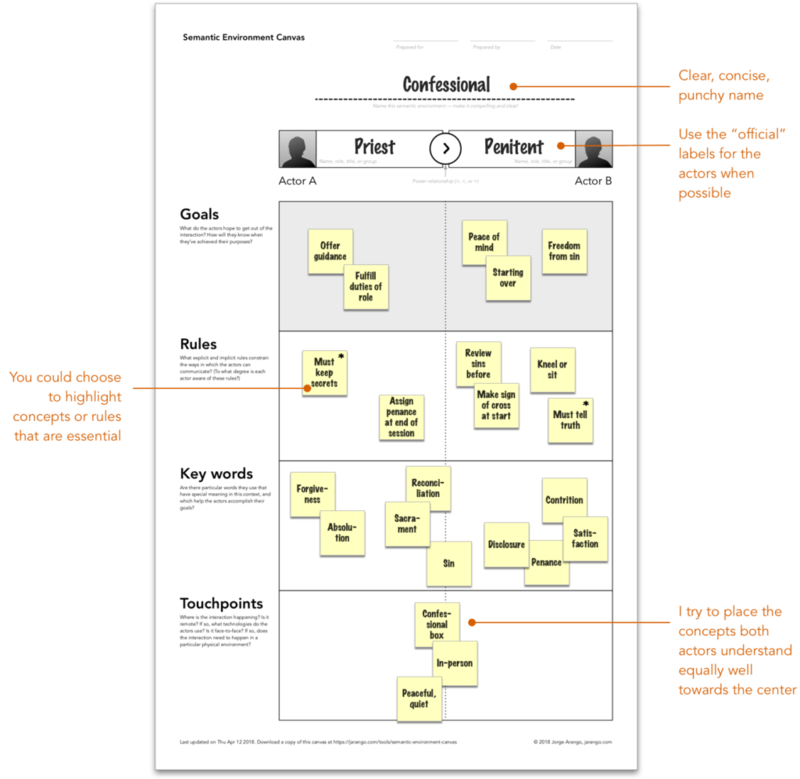 If possible, match sticky note colors of customer behaviors and KPIs — this will help organize what may become a crowded whiteboard. 5. After the brainstorm, ask the players to come to the whiteboard and post their sticky notes under the appropriate grouping. 6. Take 5-10 minutes to review the sticky notes. Lead a clarification discussion. Ask participants to explain any potentially confusing sticky notes. 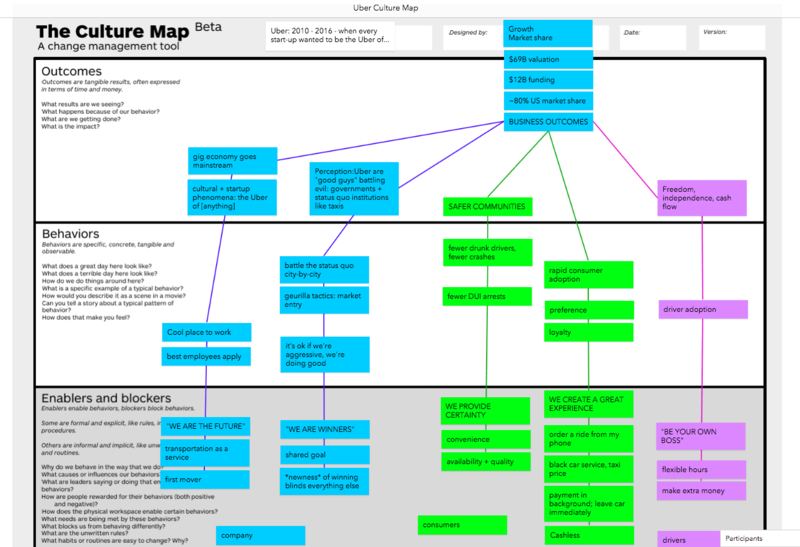 Note any customer behaviors mapped multiple times. 7. Repeat steps 4 – 6 once. Use the first set of brainstormed-customer behaviors as the baseline: what are the behaviors that drive those behaviors? 8. Once everyone is comfortable with the customer behaviors, conduct a Dot Vote. Give each player five dots to place on what they consider the most important customer behaviors in light of the Strategic Goal in step 2. 10. Once again, take time for discussion. Note unpopular choices; ensure their dismissals have merit. Have any results surprised the group? Why? Recommendation: If the Dot Vote results and ensuing discussion dictate further prioritization, consider playing Impact & Effort or the NUF Test. Employees understand organizational goals at different levels. By defining relationships between high-level objectives, mid-tier KPIs and the customer behaviors that drive them you have created a map easily navigated. This clarity creates a shared understanding across all levels of the organization. Now, each time a team reports progress on their specific KPIs, executives will have a clear sense of why the team is working on that and how it affects the Objectives they care most about. Manage What You Measure derives from Jeff Gothelf’s Medium post: Execs care about revenue. How do we get them to care about outcomes? Overwhelming backlog lists are paralyzing, making it seemingly impossible to take the first step in conquering accumulated assignments. Not only do these intimidating to-do lists constantly grow, but they lose efficiency as more important tasks are added without any order. How do you know the best place to start conquering this debilitating beast? How can you determine the most productive sequence for the assignments? Fortunately, the innovative Agile and Scrum expert, Mitch Lacey, has developed Mitch Lacey Team Prioritization: a revolutionary technique to manage backlogs. As described in his book The Scrum Field Guide: Practical Advice for Your First Year, this game provides a painless way to prioritize tasks, making your backlog list less daunting and more effective. 1. To begin, draw a graph on a large poster or white board. Y-axis = “Priority” to designate the urgency of the task. This can be measured by anything the players agree is important, such as ROI or business value. Divide the graph into three vertical sections to help your team organize the assignments based on the amount of effort needed to complete them. 2. Pass out notecards and pens for players to write backlog items on and post on the chart according to their size and complexity. 3. When all participants are finished, look at the arrangement of the notecards and collaborate to rearrange them as needed. 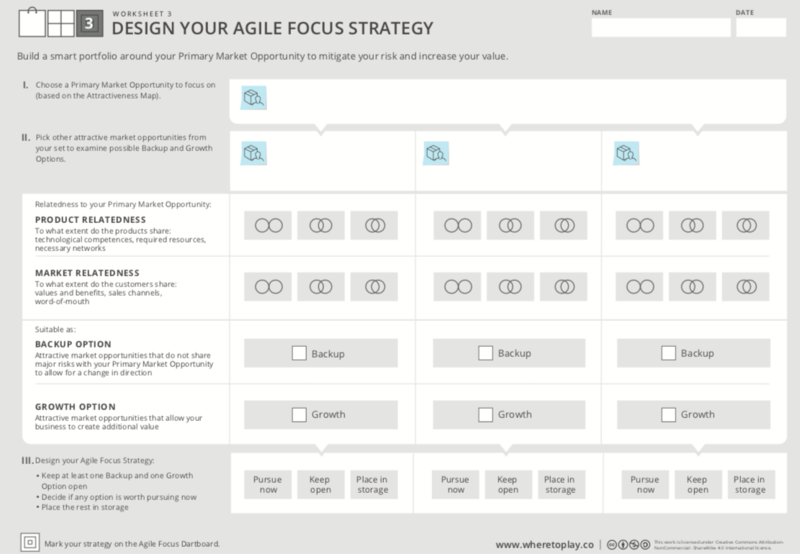 The top-left section of the chart will be at the top of your work/product backlog, as they are high priority and low-effort tasks. In contrast, the items in the top-right are high priority and large. 4. When all the notes are in their appropriate places, order them in a to-do list by starting with those in the top-left corner and moving clockwise. Examine the note cards in the upper right region of the chart. Is there any way to divide these items into more manageable tasks? These smaller assignments may then be separated to different areas depending on their size and priority level. This will make your to-do list less daunting and more efficient. You can instantly play Mitch Lacey Team Prioritization online with as many members as you would like! Clicking on this image will start an “instant play” game at innovationgames.com; simply email the game link to your team to invite them to play. In the game, the image to the right will be used as the “game board.” As with the in-person version, this graph measures the size and complexity of tasks. Assignments that players think of are represented by the note card icons found at the upper left corner of the chart. Players simply drag the icons to the game board and describe what they represent. Participants can then edit the placement and description of each notecard, which everyone can view in real time. Use the integrated chat facility and communicate with your players throughout the game to get a better understanding of each move. After the game, the results will be organized in a spread sheet to maximize the benefits of the game. This game gets team members thinking differently about backlog items. Rather than making a scattered list of debilitating tasks, Mitch Lacey Team Prioritization arranges your accumulated undertakings according to the level of priority and effort needed to accomplish them, allowing for productive advancements. Mitch Lacey describes this game in his book The Scrum Field Guide: Practical Advice For Your First Year. 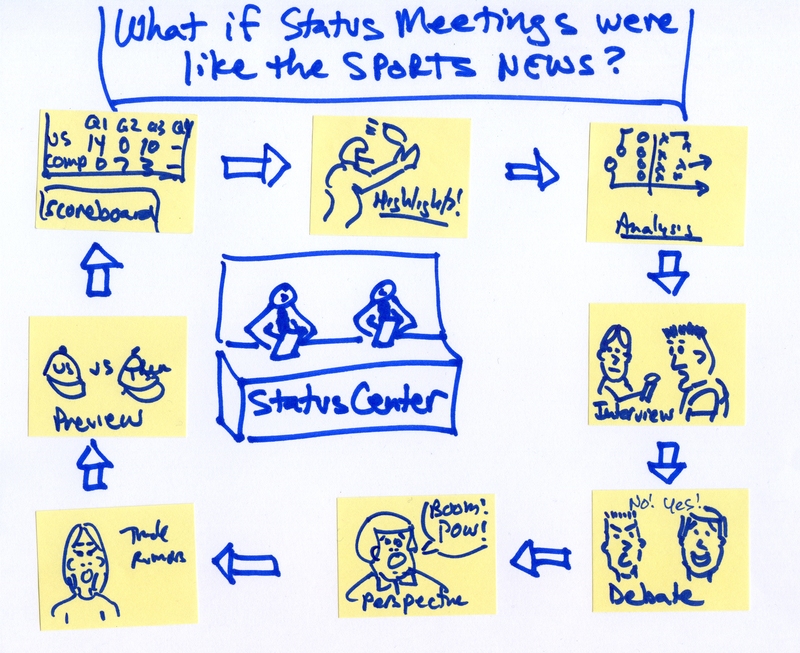 What if Status Meetings were like Sports News? Sitting through status meetings is boring, right? Well, then why do many of us go home and watch status reports for an hour or more every night?We watch news shows, ‘fake’ news shows, Entertainment Tonight, TMZ, ESPN’s SportsCenter, and many more. Something about those status reports must be working better than the ones we sleep through at work.StatusCenter is a ‘macro’ game structure that aims to apply the ‘rules’ of the TV status report game to the business status report game. 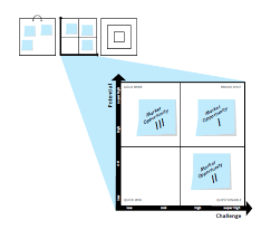 The StatusCenter macro-game is populated with stand-alone games that can be linked throughout the meeting, following Gamestorming’s ‘opening, exploring, closing’ model. Like TV, StatusCenter will link short game segments, in a manner that is interesting and time-efficient. While the segments are modeled after sports, news, or other television formats, they are equally effective for people who aren’t familiar with those metaphors. Question Balloons: Simulating the controlled question-asking mechanisms of status shows like Larry King’s ‘email questions’, this game lets attendees literally float a question. As questions are answered, balloons are popped, and any questions still remaining at the end of the meeting are visible at a glance. Top Scores: Simulating the ‘Headlines’ or ‘Scoreboard’, this game delivers business metrics quickly and succinctly, acting as a teaser for the rest of the meeting. 60-Second Update: Mimicking a ‘Highlights’ segment, this game delivers short updates by each member, aligning everyone. More questions can be ‘floated’ here. Project Jeopardy: Allows one or two in-depth updates on key subjects, while creating audience involvement for those who may already know the answers. Rotating the ‘host’ from meeting to meeting gives everyone a chance to say a little more about their own projects or progress. Crossfire: This segment provides drama, while giving a ‘safe’ environment for those that like to argue. Meeting attendees select a topic of interest during the previous week, and two people prepare to discuss it from two different viewpoints. 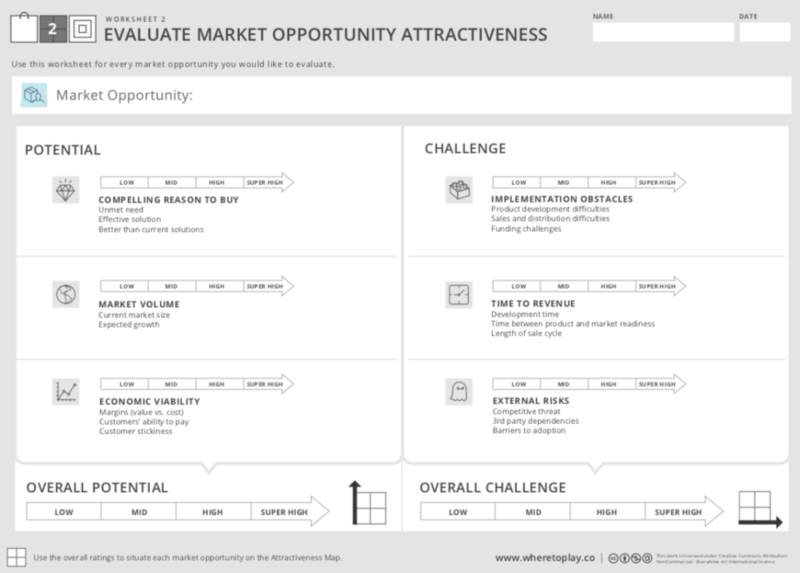 This segment is a great way to explore potentially controversial ideas, learn about new products or technologies, or assess the competition’s latest move. In-depth Analysis <link here>: This longer segment provides space for an investigative report, formal presentation, or guest commentary. Consider inviting speakers who are of interest to the group but don’t typically come to the meetings. Trade Rumors: What are the hot rumors? Clearly delineated from the facts that are delivered in the status updates, these rumors generate interest and energy. Again, keep it short – 15 seconds each. Remember that a juicy rumor could become next weeks’ Crossfire or In-depth Analysis topic. Coming Attractions: What hot projects or decisions are coming up in the next week? What meetings should I attend? Give each participant 15 – 30 seconds to provide these ‘teasers’ that are quick and to the point. Question Balloons <link here>: Close out any questions that have not been addressed during the meeting. Cliffhanger: Use a suggestion box to choose the Crossfire and In-depth Analysis topics and participants for the next (or future) meeting. This builds drama and anticipation for the next meeting. We cannot recommend strongly enough that most status information should be pushed outside of the StatusCenter game. Dashboards, email updates, and the like should be used to distribute information that does not need to be reiterated with a captive audience. Alternate short ‘highlight’ games with longer ‘analysis’ games to satisfy audience members who want depth, while keeping the pace engaging. Stick to status subjects. Decisions, brainstorming, and other topics – no matter how legitimate – should taken off-line. Even Crossfire, which can be used to present two different opinions, should be seen as a way of exploring ideas, not as a way to come to a decision. Add, delete, or replace these games based on time and need. 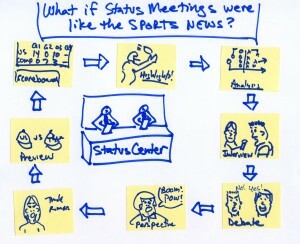 There are many proponents of standing status meetings (often called ‘huddles’). Try this method. Try ‘co-hosts,’ like many news shows. StatusCenter will be most successful if roles are clear and attendees have prepared in advance. Consider creating a template for 60-Second Update and Project Jeopardy to help attendees understand what kind of information to include. By moving basic status information to pre-meeting communications and then breaking the meeting itself into fast-paced chunks, you can transform a meeting that people tend to tune out of into one they will definitely want to watch. Planning to accept and respond to questions is one of the most difficult parts of running a meeting, a workshop, or a presentation. Will there be enough time for Q&A? Is the audience willing to ask questions? How many questions will they ask? Do I take questions at the end or throughout? How do I know if questions were answered in a useful way? To address this challenge, the Question Balloons game allows attendees to ‘float’ their questions throughout a meeting or presentation; providing a visual status that helps manage group energy. Start by providing a marker and one or two helium-filled balloons to each attendee. The balloons must have strings that will allow the attendees to float the balloons and then retrieve them (from the ceiling, if necessary) when needed. Ask each attendee to write their questions about the scheduled topic on a balloon and then float the balloon. Only write one question per balloon. It’s okay to save balloons for later. Question Balloons can be floated at any time during the presentation or meeting. During any free time (pre-meeting, breaks, or lunch), the speaker or leader should walk around and read the Question Balloons, getting a feel for the questions that will arise. Inform all attendees that they should pop their Question Balloons – loudly – whenever one of their questions is answered sufficiently. This answer might come from meeting materials, slides, a speaker, or a casual conversation. It doesn’t matter. At the end of the session, any remaining Question Balloons will be addressed. When a question is answered, the corresponding balloon will pop. Some people will jump. That’s okay. The leader/facilitator should acknowledge that we have answered a question and lead applause. Some participants will float new Question Balloons throughout the session. That’s good. When the content or topic is completed, there will usually be two types of Question Balloons remaining. The first type is informational (When is the product being released? Who wants to share a ride home? How much is that service?). Answer these first. If there is no answer available, assign the question to the responsible party. The second type of question you’ll see is opinion (What is the best approach? How should I handle my customer?). These should be posed to the room. Instruct the person who floated the question to pop their balloon when they received information, from anyone, that will help them move forward. Question Balloons are very effective for meetings loaded with content, like reviews and status meetings. For organizations that might be too conservative for balloon popping, sticky notes on a wall will also work. We recommend using balloons for special events, not for a weekly status meeting. The Question Balloons game gives power to meeting attendees, control to the facilitator, and feedback to both. It leverages visual and kinesthetic information through balloon floating and popping. It uses the mechanism of elimination to score how many questions get answered. Attendees can see that their questions will be answered. Play Question Balloons when you want to better manage group energy. When people want to develop new ideas, they most often think out of the box in the brainstorming or divergent phase. However, when it comes to convergence, people often end up picking ideas that are most familiar to them. This is called a ‘creative paradox’ or a ‘creadox’. 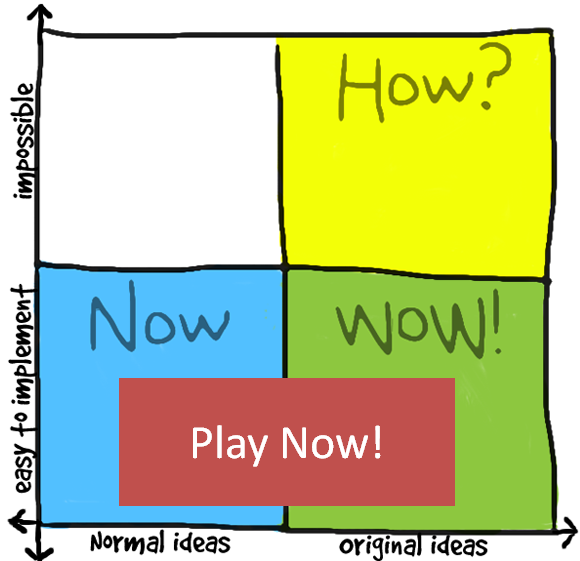 The How-Now-Wow matrix is an idea selection tool that breaks the creadox by forcing people to weigh each idea on 2 parameters. Object of play: This game naturally follows the creative idea generation phase and helps players select ideas to develop further. Draw a 2-by-2 matrix as above. The X axis denotes the originality of the idea and the Y axis shows the ease of implementation. Now/Blue Ideas – Normal ideas, easy to implement. These are typically low-hanging fruit and solutions to fill existing gaps in processes. These normally result in incremental benefits. How/Yellow Ideas – Original ideas, impossible to implement. These are breakthrough ideas in terms of impact, but absolutely impossible to implement right now given current technology/budget constraints. 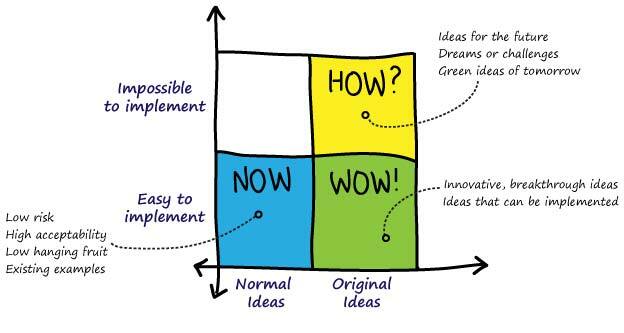 Wow/Green Ideas – Original ideas, easy to implement. ‘Wow’ ideas are those with potential for orbit-shifting change and possible to implement within current reality. List down the ideas that emerge from the creative ideation phase on large charts of paper stuck around the room. Give each player 3 sticky dots of each color – that is, 3 blue, 3 yellow, 3 green. 9 dots per person is typical, but go ahead and reduce/increase that number based on the time at hand and number of ideas generated. Ask each player to step forward and vote for 3 best ideas in each category. They need to do this by sticking a colored dot in front of each idea they choose. In the end, count the number of dots under each idea to categorize it. The highest number of dots of a certain color categorizes the idea under that color. You now have a bucket of Now/Green ideas to work on further. Make sure you also collect the low-hanging blue ideas for immediate implementation and the yellow ideas to keep an eye on for the future. Note: Check your yellow dots in advance to ensure that they can be seen from a distance. If not, go ahead and replace them with another color. FYI, in the original matrix, WOW ideas are red. Here is another image of the How-Now-Matrix. But this one is special – clicking on this image will start an “instant play” game at www.innovationgames.com. In this game there are 20 light bulbs that you can drag on your matrix. We’ve organized this game into a set of regions that match the How-Now-Matrix described above. As you’re placing these items, use these regions to help you keep track of the most important ideas. Keep in mind that that this is a collaborative game. This means that you can invite other players to play. And when they drag something around – you’ll see it in real time! Here is another version that based on Martien van Steenbergen’s comments, in which he recommends flipping the y-axis. 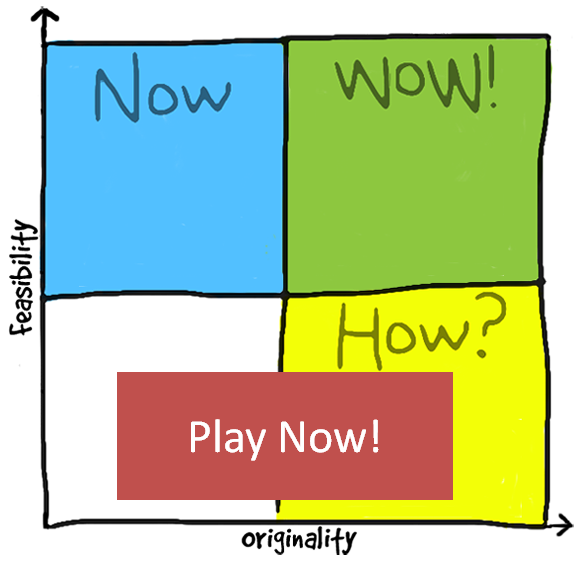 The How-Wow-Now Matrix is adapted from work done by The Center for Development of Creative Thinking (COCD). Information about the COCD Matrix was published in the book, “Creativity Today” authored by Ramon Vullings, Igor Byttebier and Godelieve Spaas.